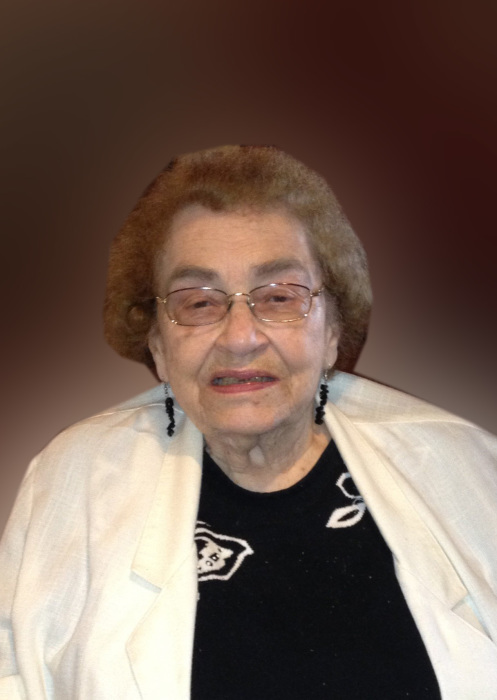 Barbara Jean Stasen, 92, of Danville passed away at 5:30pm on Monday February 11, 2019. Barbara was born on September 8, 1926 the daughter of Ottmar and Idell Balbach. On May 7, 1947 She married the love of her life Ben Stasen in St. Louis and they spent the next 66 years together before his passing on January 24, 2014. Barbara is survived by her daughters, Sandy (Bob) Lucas, Lori Hancock, brother, Ben (Bonnie) Balbach, sister, Bonnie (George) Cox; grandchildren, Nicole Foehrer, Josh Lucas, Megan Hancock, Laura Sprague and 7 great-grandchildren. She is preceded in death by her parents, husband and sisters Beulah, Helen and Louise. Barbara graduated from Oakwood High School in 1944 before attending St. Elizabeth School of Nursing where she graduated in 1947. She worked as a psychiatric nurse at the Danville VA for 35 years before retiring in 1982. She enjoyed sewing, making crafts, collecting salt and pepper shakers and traveling the United States and Europe. Barbara loved cooking for her family and was always happy spending time with them. She will be deeply missed by all who had the privilege of meeting her. A Celebration of Life Service will be held at 11am on Monday February 18, 2019 at Sunset Funeral Home and Cremation Center 3940 N. Vermilion St. in Danville. Burial will be in Sunset Memorial Park in Danville. Visitation will be held prior to the service from 9am to 11am at the funeral home. Memorial donations may be made to the Vermilion County Museum or the Vermilion County Humane Society. Please join Barbara’s family in sharing memories, photos, and videos on her tribute wall at www.sunsetfuneralhome.com.